Would You Like to Live in a Lincoln Square Apartment Rental in Chicago? 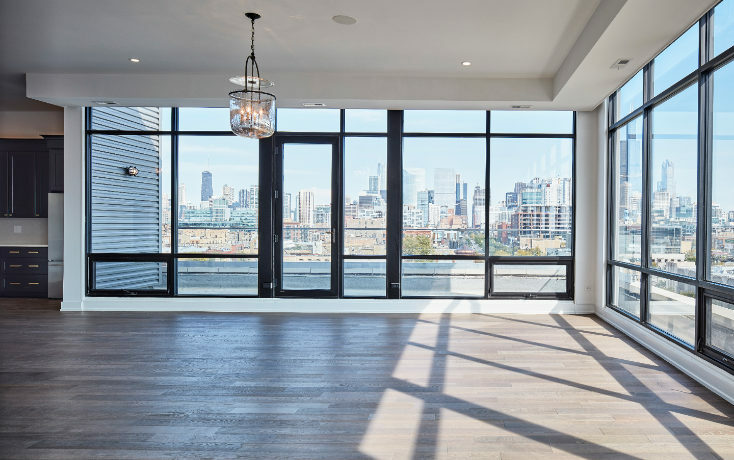 Mo2 Properties rents beautifully rehabbed Lincoln Square studio apartments and 1-, 2- or 3-bedroom units. This is a quieter, more family-oriented neighborhood than some of the other areas in which we rent, but if you prefer a more residential neighborhood farther from the Loop, one with old-world charm and a Bavarian accent, then you should seriously consider Lincoln Square. Lincoln Square was originally a German neighborhood, and it retains some of its German culture to this day. 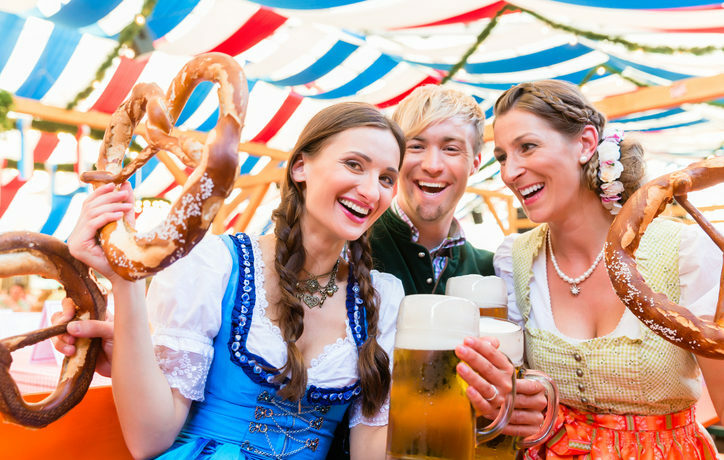 The area celebrates its heritage throughout the year with ethnic food festivals featuring bratwurst and schnitzel. Not surprisingly, Oktoberfest is an annual area event that attracts residents from throughout Chicago who come to Lincoln Square to celebrate their German roots and down a beer or two. This friendly neighborhood boasts great parks, many locally owned shops and restaurants, and a small-town feel. In addition to old-fashioned shops and cobblestone streets, Lincoln Square has a bit of a hip vibe with its trendy boutiques, restaurants and bars. Be sure to dine at the famous Chicago Brauhaus restaurant on Lincoln Avenue; if you’re lucky, you’ll be there on a night when a traditional Oompah band is performing. In addition to traditional German and European food, the locals dine on Mexican, French and Neapolitan fare. Plus, family-friendly festivals and activities keep you as busy as you want to be. Lincoln Square derives its name from a statue of Abraham Lincoln, a local landmark in the heart of the neighborhood since 1956. Families with children, young professionals, singles and retirees enjoy walking and socializing with their neighbors. 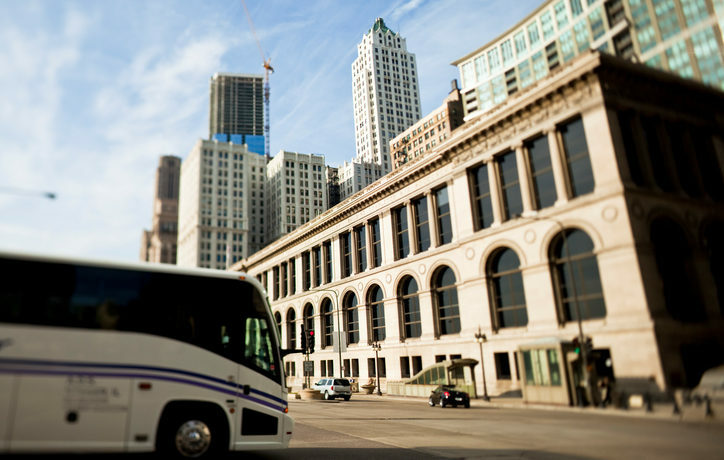 In fact, Lincoln Square has been referred to as a “walker’s paradise” because shops and transportation are in easy walking distance from just about anywhere. You might not expect it in such a residential area, but a rapid transit line (the brown line) runs at grade through nearby Ravenswood, with a station in Lincoln Square itself. You can get to downtown quickly or transfer to other CTA rail lines. Or, take one of the bus lines that traverse the neighborhood day and night. A small town feel with urban amenities and convenience — how cool is that!